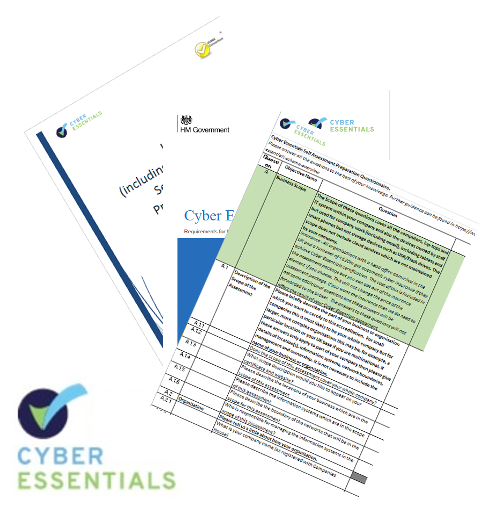 Cyber Essentials is a great way to ensure security within your organisation. Our assisted assessment approach will ensure you gain expert advice from our dedicated Cyber Essentials team and the support you need to answer all self-assessment questions. 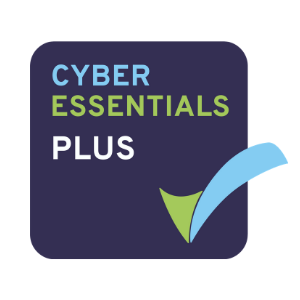 Cyber Essentials Plus will then be carried out on-site by our specialist security consultants who have the technical expertise and knowledge to highlight any major scheme non-compliance’s that you need to address. 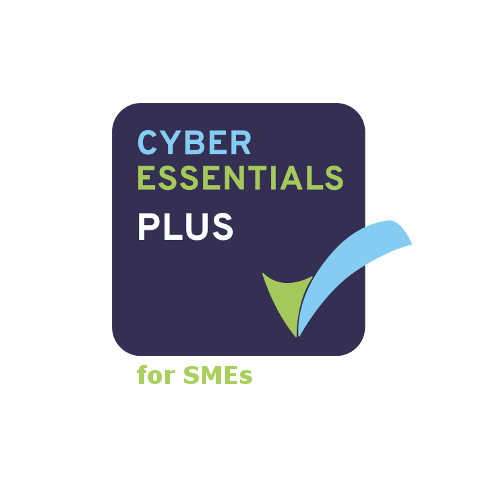 If you are an SME with up to 50 members of staff, 1 main site and less than 4 externally facing IP addresses, and are looking to obtain Cyber Essentials Plus certification, you can take advantage of our all-inclusive Assisted Cyber Essentials and Cyber Essentials Plus Assessment. This offer combines our Assisted Cyber Essentials and Cyber Essentials Plus services and benefits to effortlessly take you all the way from zero to certified. Add this service to your cart now, pay for it using Credit Card or BACS, and we will call you within 24 hours to book an appointment with one of our consultants. 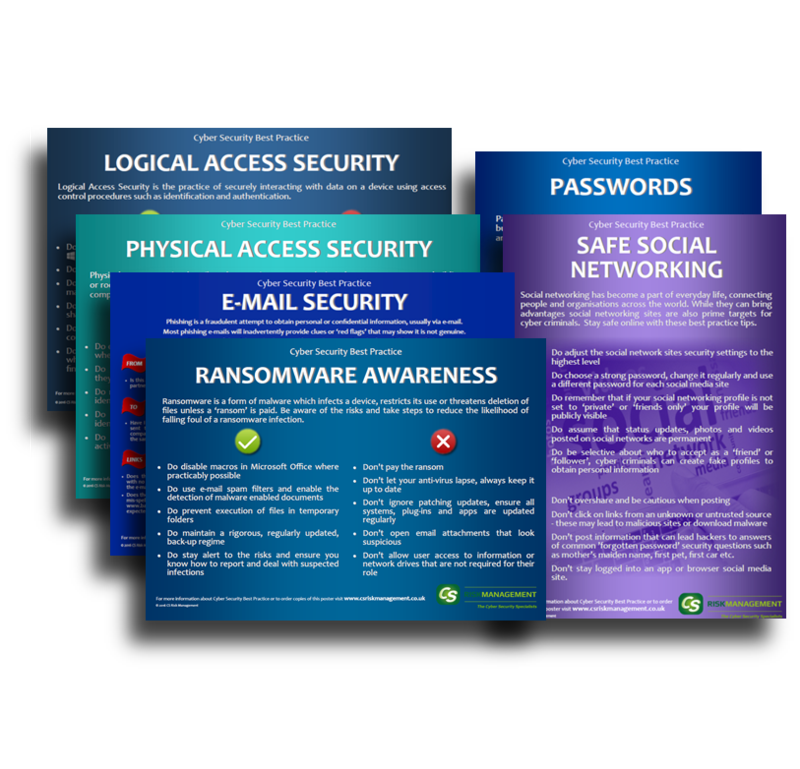 We meet with you to complete a detailed Cyber Essentials assessment. We highlight the gaps you need to address to be compliant with the standard. We guide you on the best ways to address the gaps. If necessary, we can also use our expertise to help with the introduction of any new security practices into your business*. You submit the completed questionnaire on-line to our certification team. We evaluate your completed assessment and if you pass, we issue your Cyber Essentials certificate. If you are successful in passing we will then contact you to schedule an on-site security vulnerability test on your key systems, as per the CESG Cyber Essentials Plus common test specification. We will provide you with a report of our findings highlighting any major scheme non-compliances that you need to address, typically within a 2 week period. We also provide you with targeted recommendations to help you address these issues. 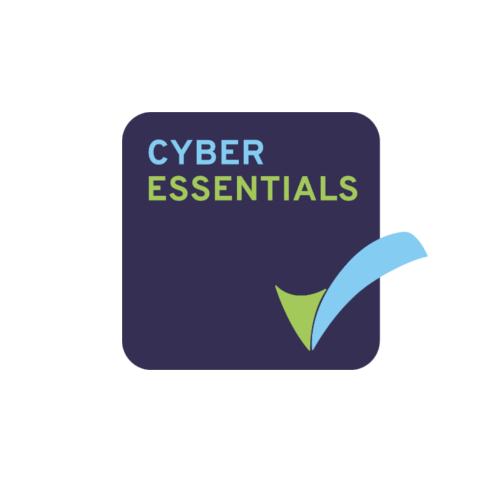 Once the major non-compliances have been addressed to the level required for certification, we will issue you with your Cyber Essentials Plus certificate.